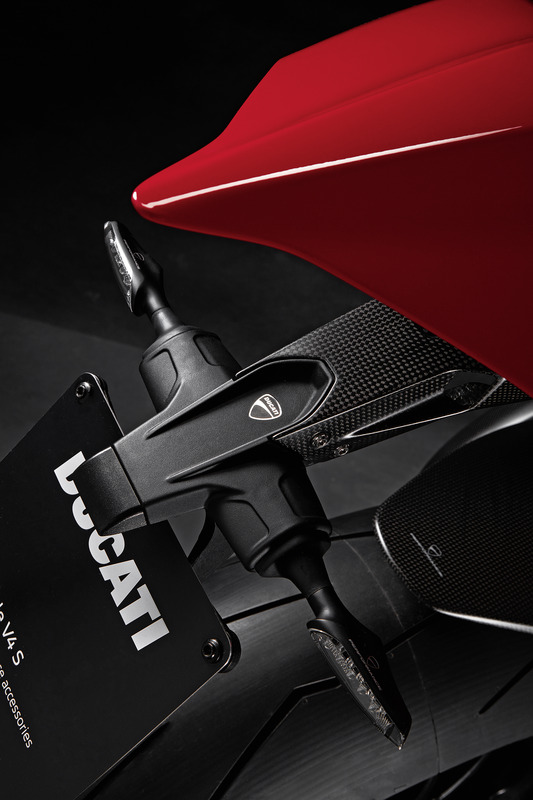 It adds an aggressive style to the rear end of the Panigale V4. 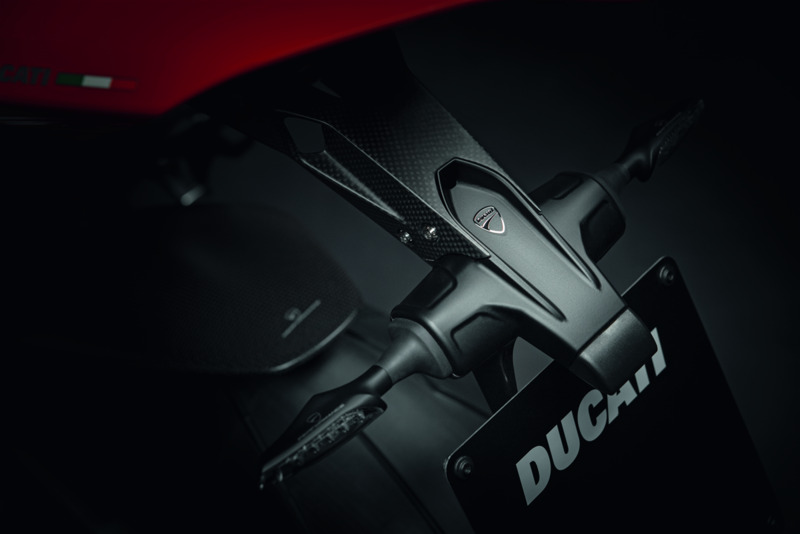 The carbon fibre and the shorter line enhance the look of the bike compared to the standard version. 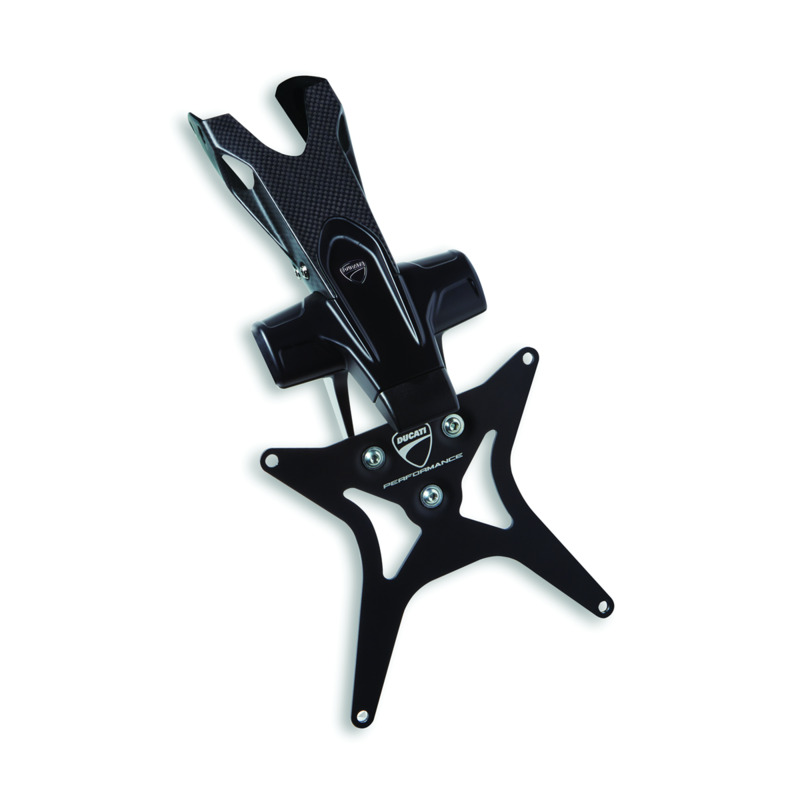 If used on a track it is easily dismantled, allowing for a secure and hidden housing for cables.